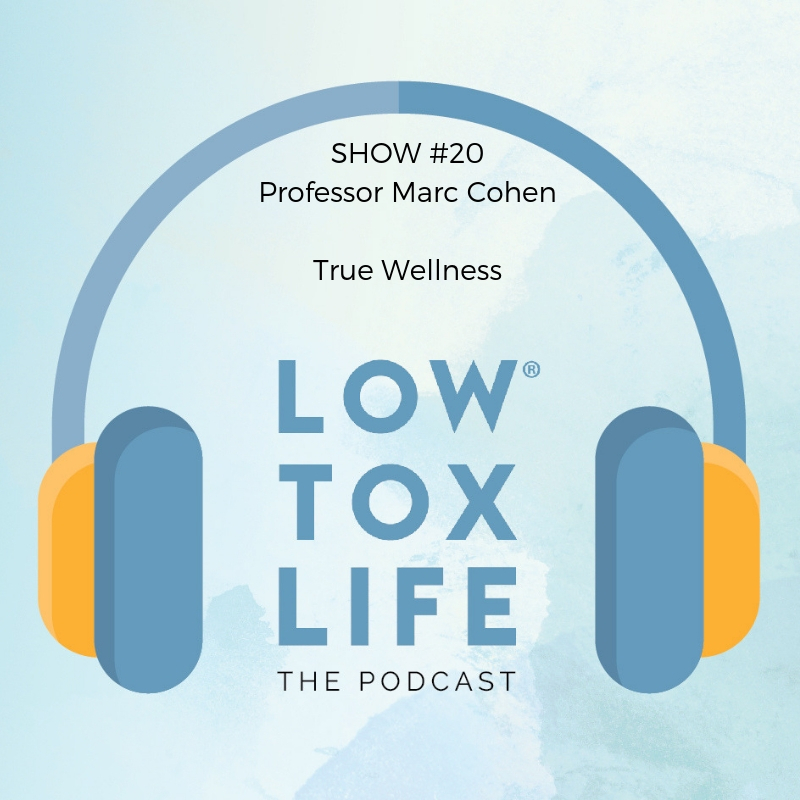 Professor Marc Cohen joins us this week to discuss his incredible career and breadth of study to date, as well as what he has found so far to be the highest ‘contributors to wellness’ in his areas of study, patient care, research papers, and teachings. 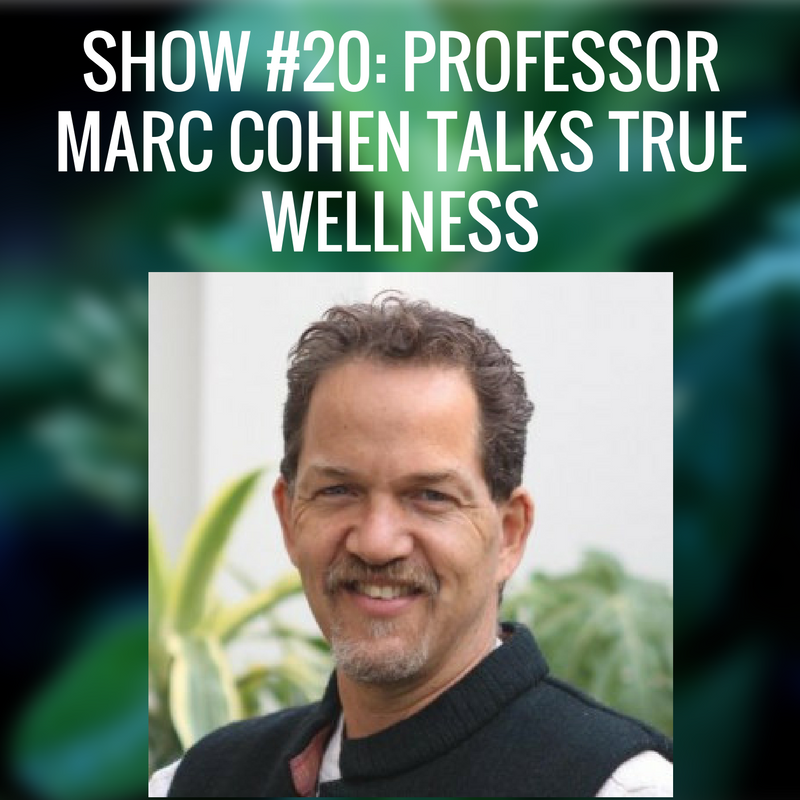 As well as being a GP, he holds PhD’s in Chinese Medicine, Psychological medicine and Physiology and works through many areas, from patient care to research, association chairing to policy making, not to mention teaching – without a doubt he is one of our brightest minds in the quest for making our people and planet healthier, with this show uncovering some crucial basics to achieving wellness. You can check out the books Marc has written here, including the one mentioned in today’s show ‘Herbs and Natural Supplements’ which contains info about the Tulsi Krishna Basil plant – the ‘ultimate adaptogen’. If you’re interested in getting your hands on one of these plants, but don’t know anyone who already has one from whom you can swipe a cutting, you could look into purchasing one here (online option for Australian residents). Join Marc in his goal to eradicate Chlorine from the world’s water – if you use / have used a sauna and are willing to contribute go to saunasurvey.org to complete the global sauna survey. And finally… THIS WEEK’S LIVE HAPPIER, HEALTHIER AND BETTER CHALLENGE FROM PROF COHEN: Find yourself a Tulsi plant! 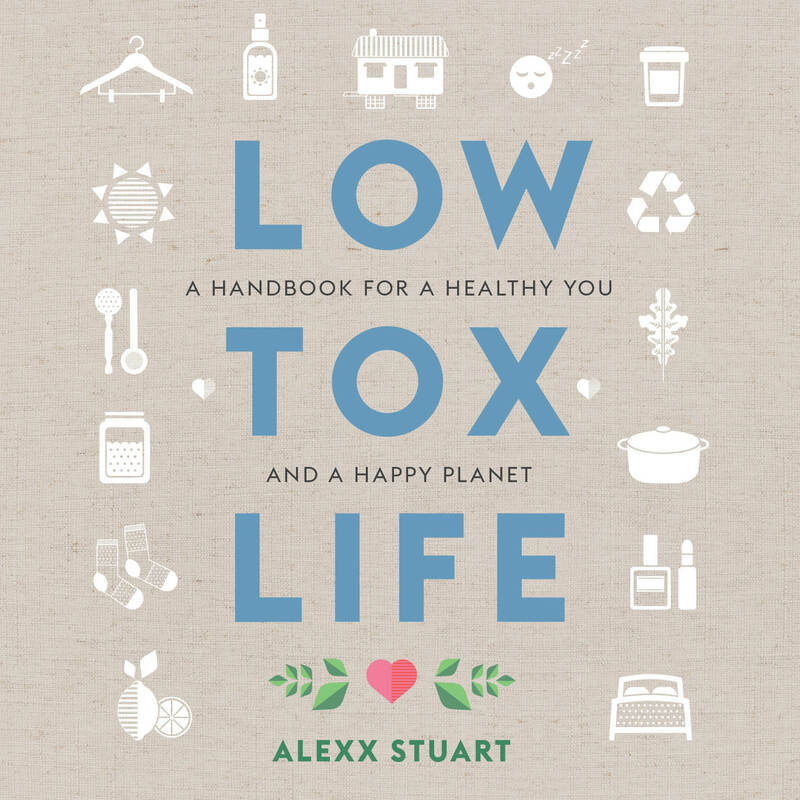 and if you can’t do that, then at the very least, eat something everyday that you’ve grown yourself … and a little extra bonus challenge from us here at Low Tox Life > Take yourself out of your comfort zone, start your day with a cold shower – DIY cold shock therapy! If you want to listen on your android, download Stitcher or click through HERE or you can buy the Pocket Cast App for android. So enjoyed the talk with Marc Cohen . And he is spot on about the Tulsi plant – it is a potent herb that (tulsi in warm water)does wonders with colds, cough, flu and digestion . It is so revered in india that most households nurture this plant and as kids we are taught to water this plant every morning and then begin the day to day duties. When we bought our home in sydney my mom in law visited us from india and she sourced a local tulsi seedling from a friend and now i cherish the wonderful that is a growing beauty! Don't miss giveaways, secret subscriber recipes and upcoming event information. 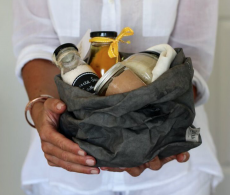 You'll also receive my DIY gifting e-book free. 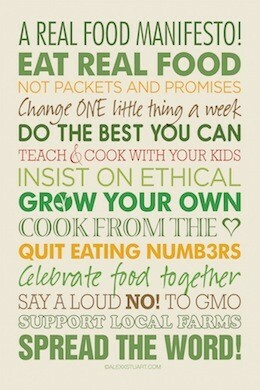 Your 20-day ticket to food freedom. Upcoming events – book now!